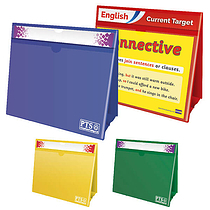 Save money on your School Stickers with Sticker Packs from PTS. Our bumper packs contain Smelly Stickers, Metallic Stickers and Holographic Stickers, and include our most popular designs. Take a look at Bigger Stickers Packs here and the full Sticker range here.